Susan specializes in litigation and transactions concerning intellectual property (IP), advertising, media, information technology (IT), privacy and sport. She represents various (national and international) clients regarding their brands, products, marketing and reputation. She focusses on the protection, exploitation and transfer of IP, IT and data as well as the status of IP assets in (inter)national financial transactions. She practised intellectual property at the Dutch IP Group at Clifford Chance. In 2004 she co-founded Ventoux. Advising governmental institutions on databases and IT related issues. Advising on i.a. sponsorships, broadcasting issues and protocols of sportfederations and clubs. Trademark litigation in a case of parallel imports of footwear. Advise on marketing issues and misleading advertisement litigation for a European telecom operator and for a national cable TV operator. Unfair competition and design rights litigation in a pan-European dispute between manufacturers in the snack food industry. Copyright and unfair competition litigation for a multinational toy manufacturer, including a case in which the Dutch Supreme Court accepted copyright protection for parlour game concepts. Trademark and domain name litigation for a number of companies in various industries. Database litigation for a pharmaceutical company. IT contracts for various companies. From 1 Januari 2019, Susan is a member of the general counsel of the Netherlands Bar Association (Nova). 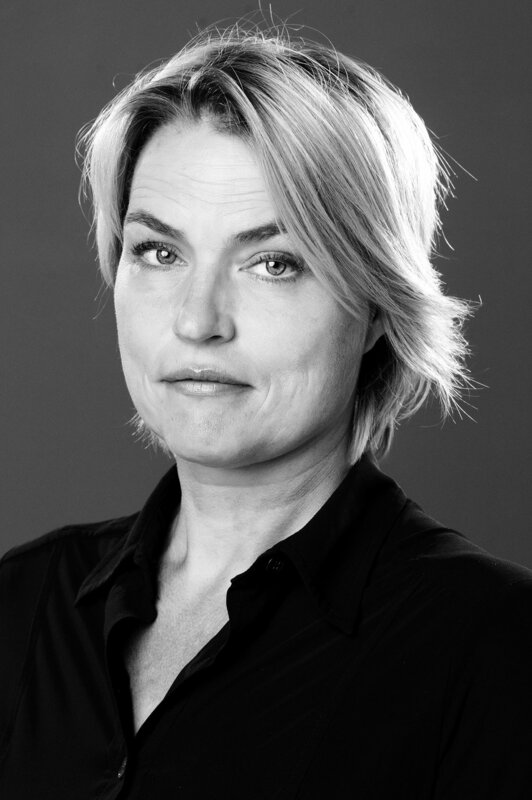 Susan is also a tutor of the Beroepsopleiding Advocatuur and regular speaker on intellectual property issues. Furthermore, she is a member of the International Trademark Association (INTA), the Dutch Copyright Association (ALAI), the Benelux Trademark and Design Rights Association (BMM) and Marques, the Association of European Trademark Owners.